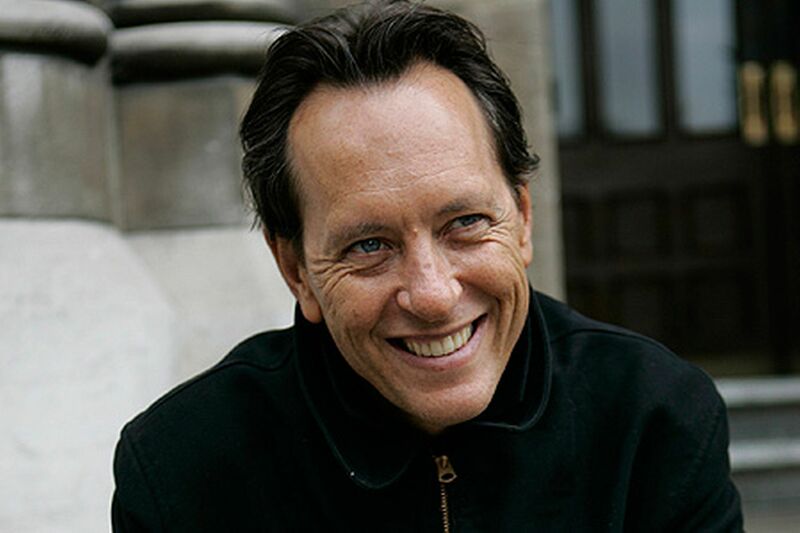 Richard E Grant to Join Game of Thrones? We just can’t get enough of the Game of Thrones drama, as it is rumoured another Brit boy will be joining season 6. Richard E Grant (Withnail and I) appears to have joined the cast for the most recent season of the show, after the popular HBO drama was spotted on the actor’s online CV, although there has not yet been any official confirmation, nor any clue to who the star will play. The British actor, known for his talent with aristocratic and roguish characters, is certainly a fine fit for the series. The question is, who would he be? Suggestions put forward so far include Randyll Tarly (Samwell Tarly’s father and one of Westeros’ best commanders) and Izembaro (the leader of a traveling troupe of actors who briefly mentors Arya Stark). Grant, who has recently appeared in Doctor Who and Downton Abbey, will – if true – join other high-profile British actors on the George RR Martin adaptation, following the likes of Ian McShane and Freddie Stroma. Speculation around castings has been awash recently following the start of filming across the world. So far, Max von Sydow has been confirmed to take over as the mystical three-eyed Raven, 13-year-old Sebastian Croft as the young Ned Stark, while The Borgias star Pilou Asbæk was last week announced as the savage Euron Greyjoy. Elsewhere, Rory McCann has fuelled speculation that his character The Hound will return for season six of Game of Thrones, after he was apparently spotted in Belfast, near where the hit show is being filmed. This comes on top of the mass hysteria building around the appearance of Kit Harrington (Jon Snow) on set a few weeks ago. Season six of Game of Thrones is currently filming and will return on April 3, 2016.